The Manuscript is gaining traction! 110 Manuscript is gaining traction! It has been quite awhile since I have given an update on the 110 Philosophy! As we all know – LIFE HAPPENS! Life threw me a couple of curve balls with my health……… In October of 2014 I was diagnosed with Breast Cancer…. 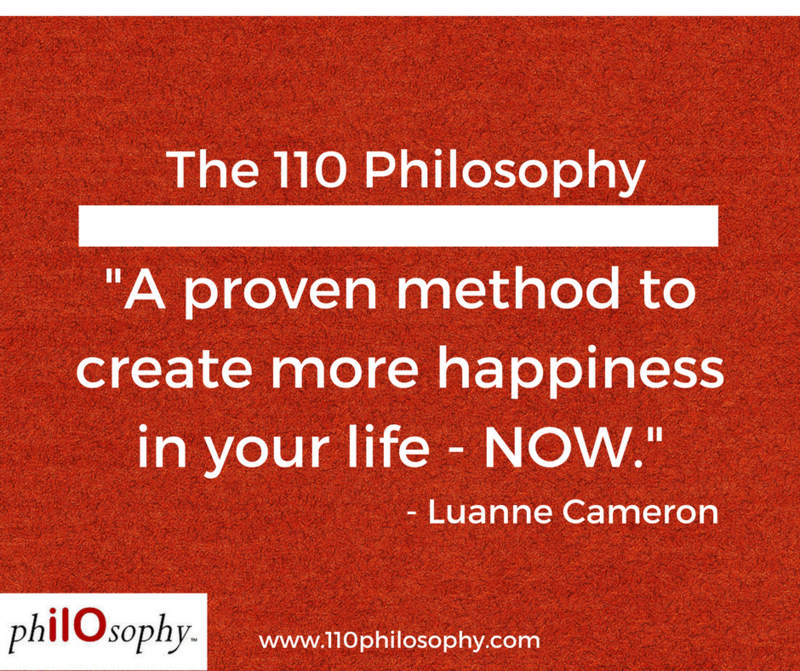 and I have been on a journey ever since…..
AND my manuscript on how to incorporate the “110 Philosophy” into your everyday life and career…. it too is coming soon!